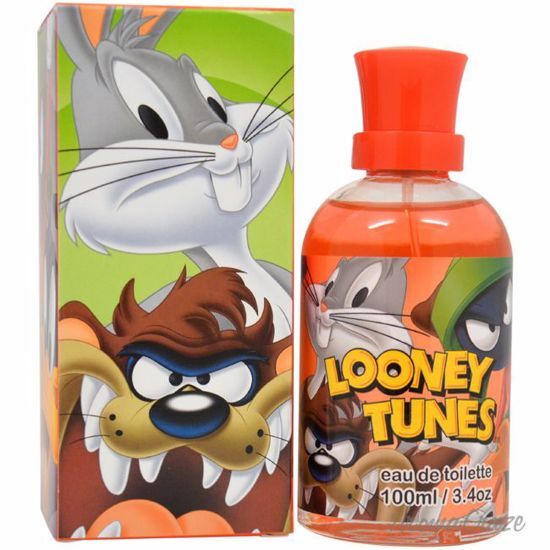 Launched by the design house of Looney Tunes. This kids fragranxce has a blend of fresh and clean notes. Launched by the design house of Disney. This floral fragrance has a blend of fruits and flowery notes. It is recommended for casual wear and long lasting fragrance.